HydraCleanze™ Hydrating Facial Wash is formulated using natural botanical oils and extracts. This specific combination of individually selected ingredients results in an exceptionally rich natural facial wash that hydrates while leaving your skin feeling nourished, soft and beautiful. HydraTone™ Hydrating & Calming Mist hydrates and oxygenates the skin, reinstates normal pH balance and boosts circulation. HydraTone™ also enhances your skin tone by constricting the pores and decreasing the appearance of wrinkles and fine lines. †Results may vary. 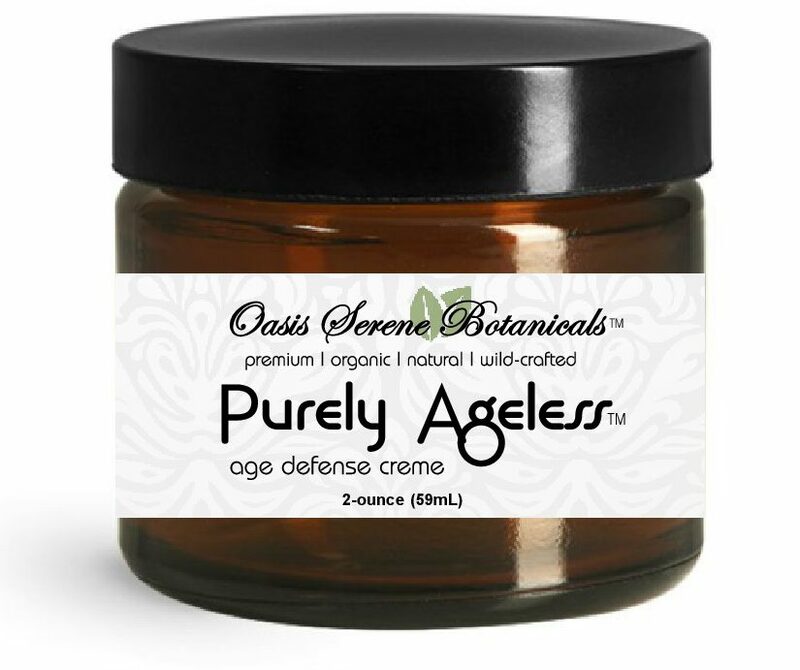 OxyBalm™ Ozonated Olive Oil is an exclusive formula in our Oasis Serene Botanicals Premium Skin Care Line which can be used for any skin condition. 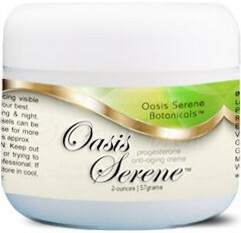 Very popular in Europe and American Spas, OxyBalm™ is used as an effective skin care secret of oxygen facials. 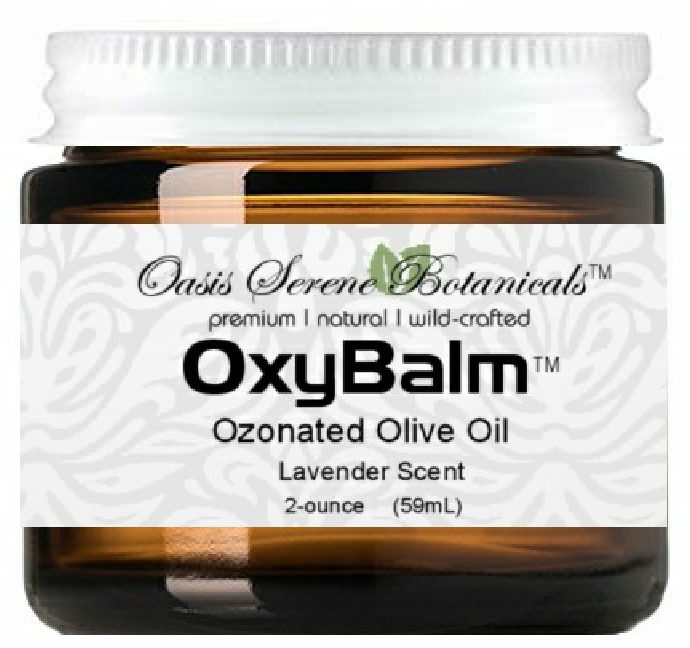 OxyBalm™ (salve) contains activated oxygen and organic, cold-pressed virgin olive oil from Italy, organic lavender essential oil plus trace minerals. Treat your face to a spa oxygen facial with OxyBalm Ozonated Olive Oil! ACS Silver Gel Extra Strength provides immediate and significant topical effect. Apply directly to sunburn, burns, cuts, scrapes, rashes for enhanced healing and discernible relief.† Contains Advanced Cellular Silver, Advanced Cellular Glutathione in a topical gel. †Results may vary.